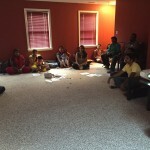 By the immense grace of Sri Swamiji, Gopakuteeram sessions commenced in Walpole, MA with an exciting camp session on Saturday, August 15th 2015. 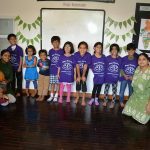 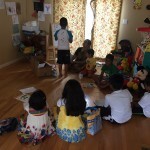 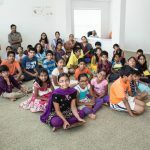 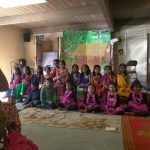 The camp was conducted by Rekhaji from Boston and conducted sessions focusing on Indian Independence and Govardhana Leela from Srimad Bhagavatam. 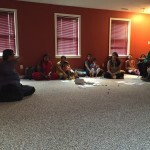 About 15 kids attended the camp session. 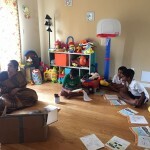 Sri Narayananji conducted an orientation session to parents about the Gopakuteeram program and the importance of inculcating spiritual and cultural values in children.